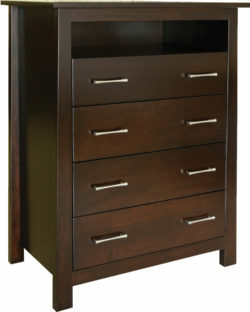 There’s never enough storage even with endless closets, which is why chests of drawers are so functional while also adding an extra element of artistry to the bedroom. 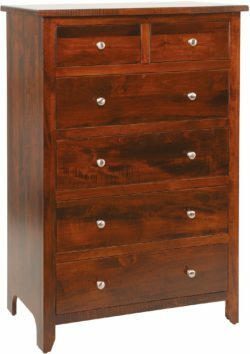 Our chests are handcrafted with solid, high quality lumber to ensure that they look and feel beautiful while also being highly functional. 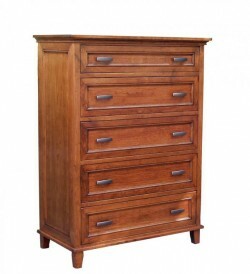 Multiple styles of chests are available to suit everyone’s personal tastes and also coordinate with our other gorgeous bedroom furniture. 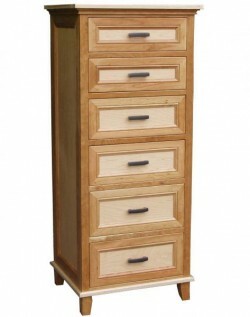 Choose from traditional, raised panel chests or more modern, minimalistic chests. 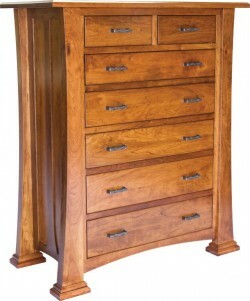 Chests from Amish Originals are available in multiple wood species such as Oak, Quarter Sawn White Oak, Cherry, Rustic Cherry, and Brown Maple. Additional sizes are available as well. 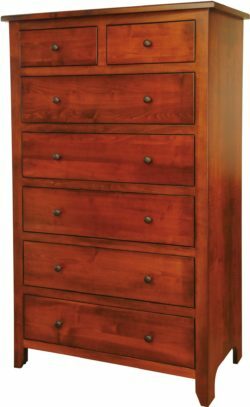 Our chests are made with high quality American hardwood to ensure beauty and durability that will last for generations to come. 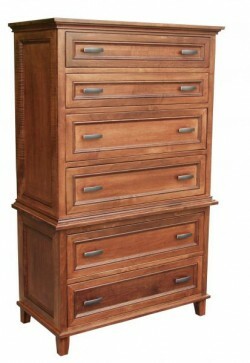 Make one of our cedar chests a family heirloom that becomes more unique and interesting as time passes. 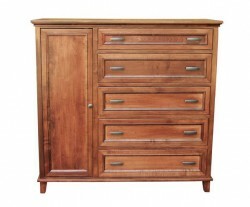 Amish Originals is one of Ohio’s leading suppliers of handcrafted Amish furniture. 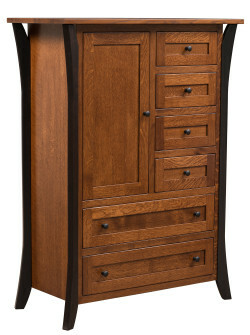 We work closely with over 70 local Amish families who pour their heart and soul into the furniture they create for us. 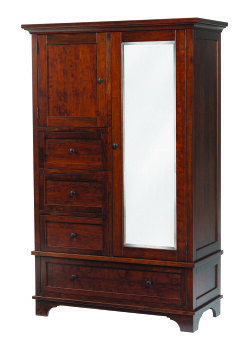 They use furniture making techniques that have been passed down by their ancestors to ensure quality and long-lasting furniture. 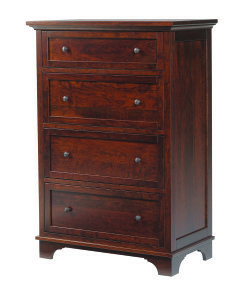 Visit our Westerville, Ohio store today to see all we have to offer, or give us a call to request a quote on a handcrafted wood chest.